Sheena has been with Richardson Insurance Solutions DAC for 2 years in Commercial & Personal Lines and is CIP Qualified. 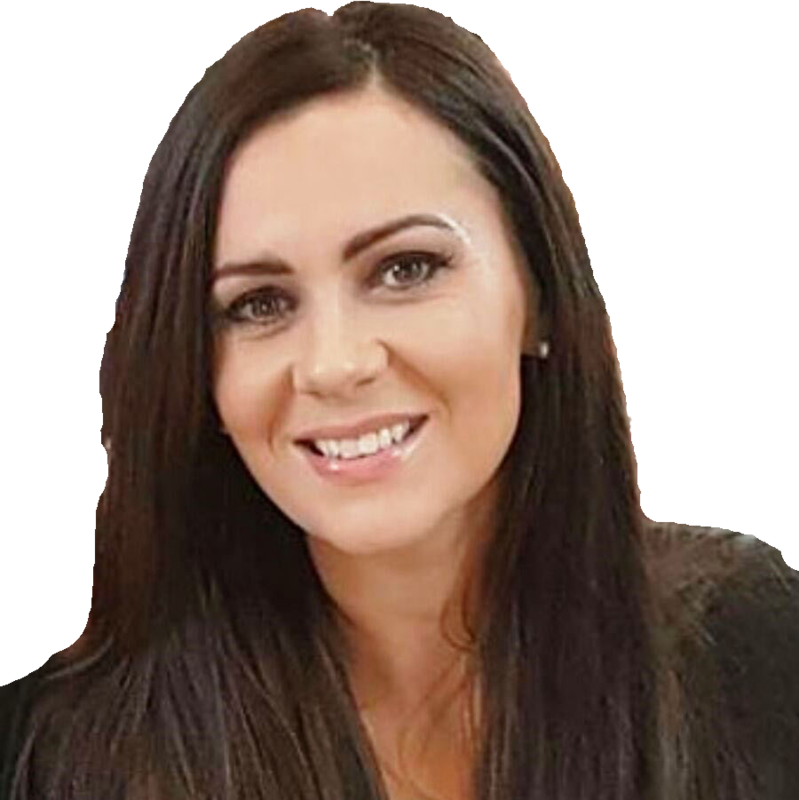 She has been working in the General Insurance industry for 10 years and previously worked for another insurance broker in Dublin for 7 years. She took a year out to travel in 2011 and continued to pursue her insurance career whilst living in Australia. Sheena now works alongside Cathriona Whelan on her accounts on a job-share basis with Gwen Brennan.